Maybe its just my age but it seems like there isn't as much fun in the world these days. I suspect that perception is just a figment of my imagination and there is probably just as much fun out there, just not for men of a certain age as we get older and grouchier with our young kids hanging off us! Nonetheless, as far as DC comics go I think the observation may just hold true. When Rebirth hit Johns told us to look forward to an initiative at DC which focused on "Legacy, hope, optimism, heart, relationships". These days, while I'm really enjoying a lot of the books, it's hard to say that the mission statement remains true with books exploring deeper, darker themes. I'm fine with that but sometimes I need some sunshine in my DC universe. With that in mind, I ordered a few box-sets for WSDC Retro Review! 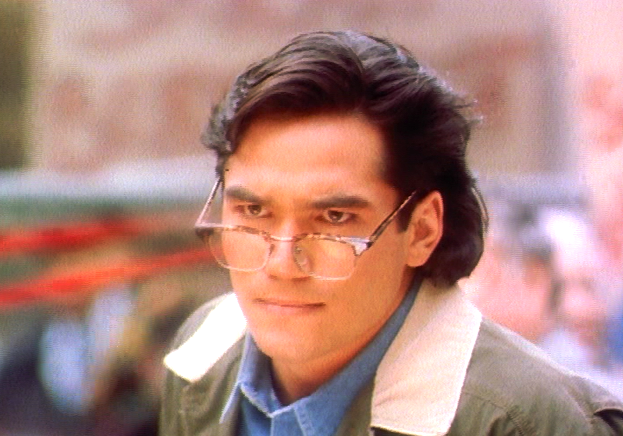 First up for review is the first episode of 1993's Lois & Clark: New Adventures of Superman. 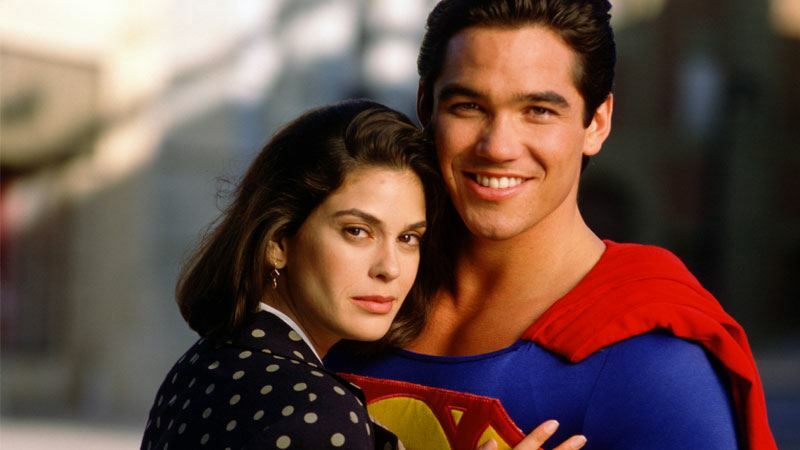 In the starring roles are Dean Cain and Teri Hatcher as Clark and Lois, and a great supporting cast of Lane Smith as Elvis-loving Perry White, John Shea as Lex Luthor, and Tracy Scoggins and Michael Landes as Cat Grant and Jimmy Olsen. The chemistry between the cast is there from the very beginning, most importantly in the core relationship between Lois and Clark. 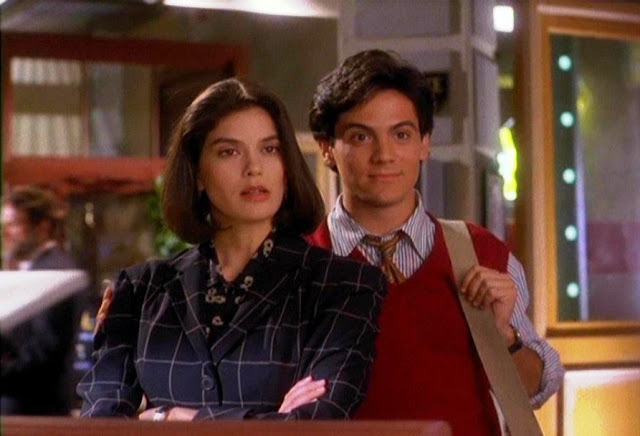 We hit this series at the traditional point of Clark going for an interview at the Daily Planet and Lois being tasked with showing him the ropes. Pretty soon we get the dynamic set up between Clark who likes Lois, Lois who likes Superman (and maybe Lex) and Cat Grant that (much to Lois' hilarious annoyance) likes Clark. Throw in Perry White's long heartfelt folksy sermons to his staff, and Jimmy's boyhood innocence and bewilderment and you get a really great set up right from the beginning with a lot of laughs. Clark is the new boy in Metropolis, he still flies home (literally) to see the brilliantly acted Martha and Jonathan Kent who help keep him honest when he's seated around the family table, and when he is back in Metropolis they double team him on long two-on-one phone calls. As for his alter ego, that is pretty much kept under wraps for the majority of this episode. Instead, we see snippets of his powers: the famous bus-stopping scene where his handprint is left on the front of a runaway bus, use of heat vision to stop a wrecking ball tearing into an old theater building with an old lady stuck inside, and flight while fully suited and booted. The villain of the piece is also given plenty of time to breathe. A figure of some mystique in this episode, this show's Luthor (complete with a full head of lustrous hair) is scheming as always. We are introduced to him during his annual ball, replete in a tuxedo. 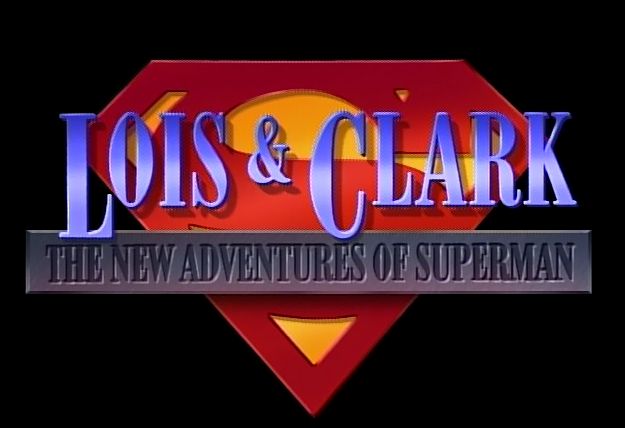 Clark is accompanying Lois, but she has eyes only for Lex (whether those are journalistic eyes or romantic eyes is ambiguous in this episode). Hatcher is actually brilliant in this part and really does come across as a journalist always on the make. As for Luthor, we first get a sense of his character when we see him facing off with a Cobra snake and the snake backs down. Satisfied Lex rests back with a large cigar basking in his evilness, bwahahaha. Yes, if you want a show that makes you feel that you are a part of the Daily Planet newsroom, is packed with laughs, action, and special effects (that actually bear up pretty well considering this is a 90s TV show) then you came to the right place. As a first episode, this couldn't be better, gets the essence of the comic books just right, and it was wonderful to take a trip down memory lane. Let's see where the series goes from here.